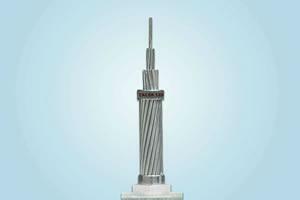 Aluminum conductor steel supported-trapezoidal wire is widely used in overhead distribution and transmission lines. 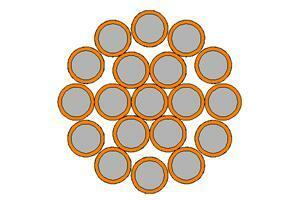 This product has the special design of equal area and equal diameter. The equal area design enables equal capacity to go through smaller diameter conductor compared with a standard ACSS conductor. 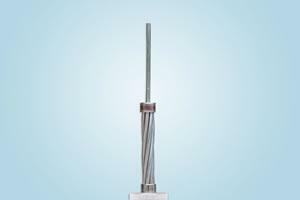 The equal diameter design allows more capacity to go through an equal diameter conductor compared with a standard ACSS conductor. 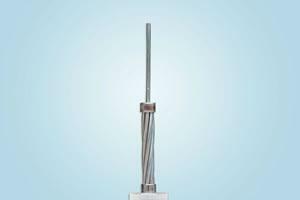 The aluminum-clad or zinc-5% aluminum mischmetal alloy coating protects the steel core wires from corrosion. High, extra and ultra high strength steels are also available. Non-specular finish can be used in all ACSS products. 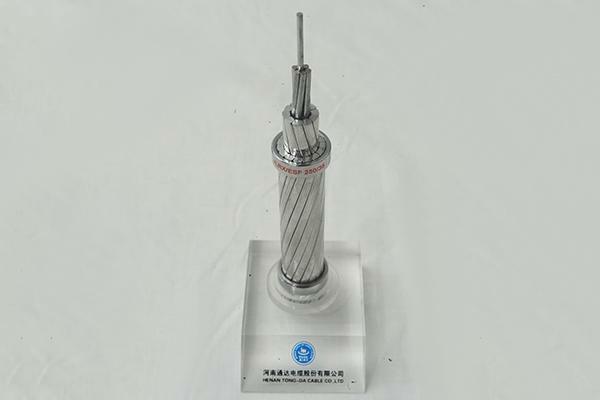 This product enjoys many advantages in design including lower power consumption, lower sag, and high corrosion resistance. Compared with ACSR/TW, emergency power load causes less sag to this product. ACSS/TW has excellent self-damping properties so that it is not easily droop because of gradual deformation of the aluminum coating. It can endure up to 250℃ temperature under the condition of constant working without becoming soft. This product conforms to the ASTM B857 standards.